Hugo Aston heads the team of Lawyers at Barclay Churchill. 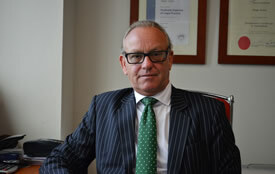 He is admitted as a solicitor and barrister of the Supreme Court of New South Wales and the High Court of Australia. He is also an appointed Public Notary. 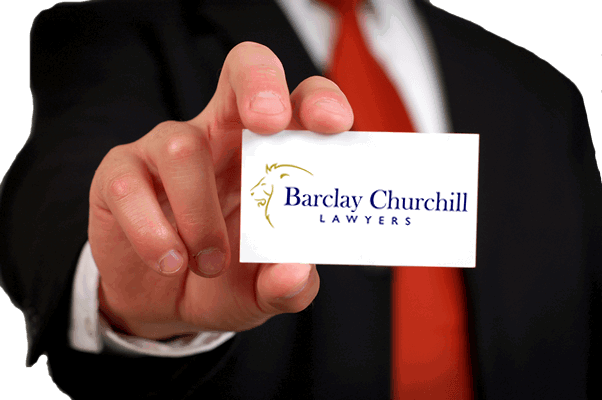 Barclay Churchill is a highly-experienced law firm practising in Criminal, Family, Children, Driving, Traffic and AVO Law. Our offices are located in the Sydney CBD. We specialise in all serious and minor criminal matters, including representation with the police during arrest, bail applications, appeals, section 32 applications, AVO matters, Local, District, Supreme, CCA, High Court trials, Crime Commission matters, and Driving and Traffic offences. We visit all police stations and correctional centres in New South Wales and provide legal representation in all New South Wales Courts. We also specialise in all Family matters including divorce, property and financial settlements (marriage and de facto), parentage disputes, child support and maintenance, child abduction, pre-nuptial and relationship agreements, and AVO and domestic violence matters. We provide representation in all Family Law Courts throughout Australia. Our dedicated team of lawyers understand the stress and worry that occurs when dealing with any legal issue and we fight tirelessly to protect YOUR legal rights GET GREAT RESULTS. We provide dedicated, effective and professional service to all our clients and importantly, we are available when you need us, 24/7. Whether you have been charged by police with a serious indictable offence or a less serious criminal offence, or are having a family breakdown or visa issues the team at Barclay Churchill are there to help you. We will fight to protect your rights and ensure you are properly represented in a highly effective, professional, dignified, and non-judgemental way. The team of lawyers at Barclay Churchill have provided very effective legal representation in major and minor criminal matters, including matters that have gone to the High Court of Australia, and all family matters. At Barclay Churchill we focus on protecting our clients by proving cost effective and timely advice and representation in all Courts including Local, District, Supreme, Family, and High Court of Australia. 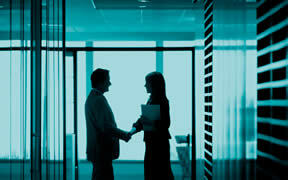 We also provide representation in the Commonwealth and State Crime Commissions.